This little salsa should be your go-to recipe for a simple condiment as long as peach season lasts. It takes minutes to prepare, requires no cooking, and is over the top, plate-scraping good on pork. Actually, it is over the top, plate-scraping good on its own, but peach salsa does not a dinner make. Here in the South we get two waves of peaches. The first wave brings the clingstone known for its pit that clings desperately to the flesh of the peach. The second wave brings freestones whose pits, when the peach is cut open, are easily removed and sometimes will just fall out. The seasons of both peaches are far too short and always leave me wanting more of the fruit that is best eaten with a napkin under one’s chin. Regardless of whether you use clingstone or freestone select a peach that just gives when pressed gently with your thumb. The peach should be just ripe. Goldilocks your selection; neither too firm nor too soft. 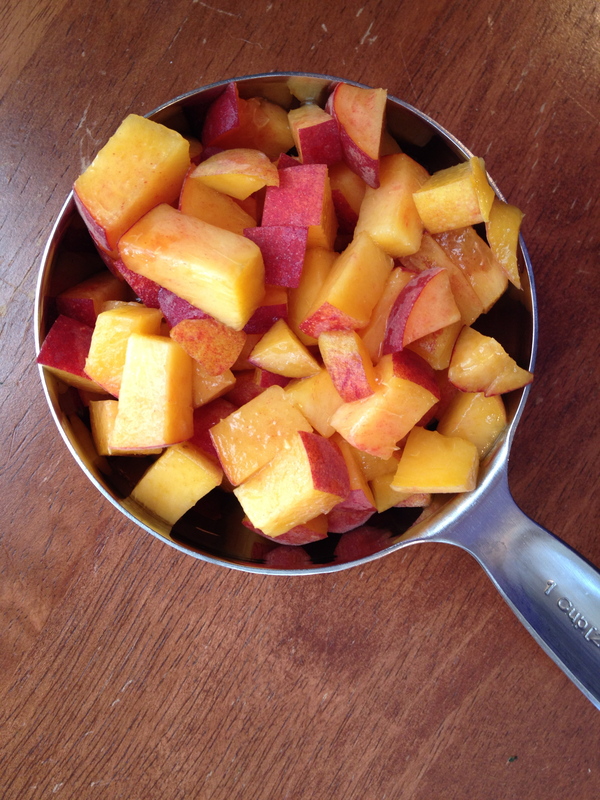 When I made this last week, the peaches had a seductive floral aroma and a perfectly balanced sweet, tart flavor. 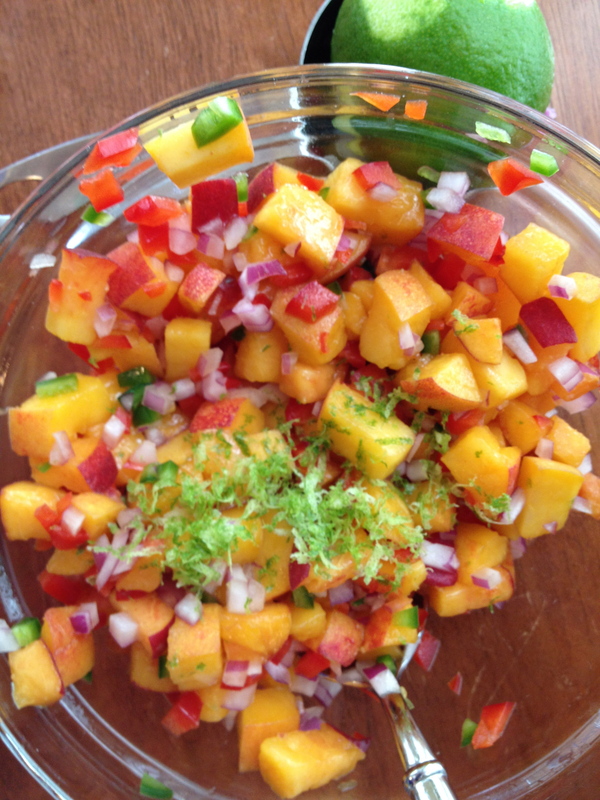 I grilled a sweet-tea brined tenderloin and served it topped with this colorful salsa. It tasted of summer and I’ve wanted some of this cheery condiment in my fridge ever since. 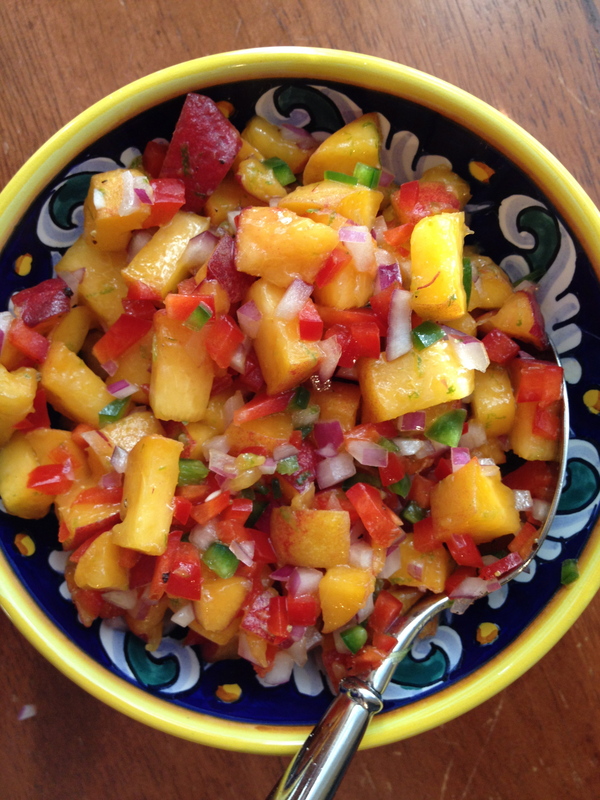 This peach salsa pairs beautifully with the recipe for sweet-tea brined pork tenderloin rubbed with chili powder listed below. I think it would also be delicious as a topping for a firm, white fish such as halibut or mahi-mahi prepared on the grill. 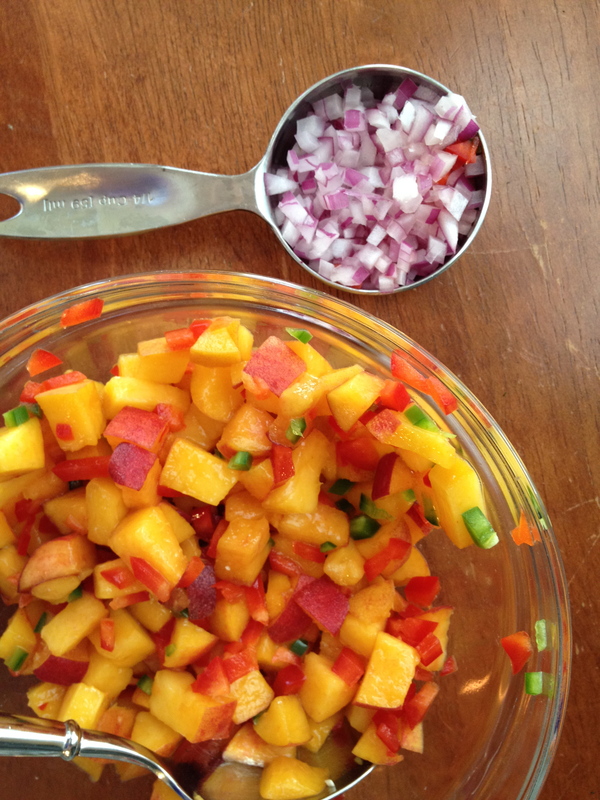 Combine the chopped peaches, red bell pepper, jalapeño, red onion, lime zest, and extra virgin olive oil. Toss to combine and season to taste with salt and pepper. Trim excess fat and the silverskin off the tenderloin. In a large bowl, whisk the salt and sugar into the cold tea until both the sugar and salt dissolve. Add the tenderloin to the brine. Cover the bowl and refrigerate for at least 45 minutes and up to 3 hours. Heat a grill or grill pan over medium heat. Remove the pork tenderloin from the brine and pat it dry with a paper towel. 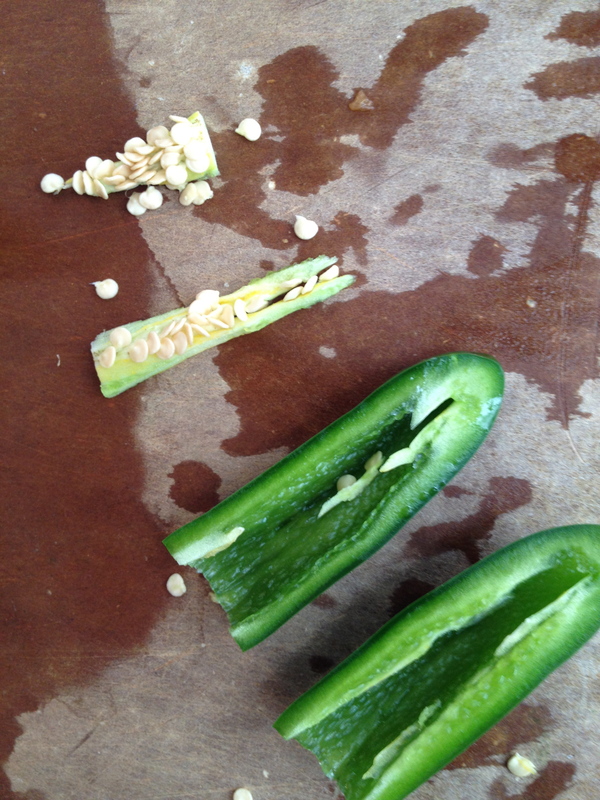 Stir together the chili powder, ½ teaspoon freshly ground black pepper, and ¼ teaspoon salt. Rub the spices over the pork tenderloin and then place the tenderloin on the grill. Grill for about 20 minutes, turning once, until the pork tenderloin reaches an internal temperature of 145 degrees F. Remove the pork from the grill and set it on a cutting board. Cover with foil and let rest for 10 minutes. When ready to serve, slice the pork into 1-inch slices and serve with the peach salsa. Clearly had not read all the way through before I commented. 🙂 Can’t wait to try this! Hey Meagan! Great to hear from you and lamb burgers sound delicious…now if only we could get to Texas in time for dinner. The recipe for the sweet-tea brined pork follows the peach salsa recipe! Enjoy. 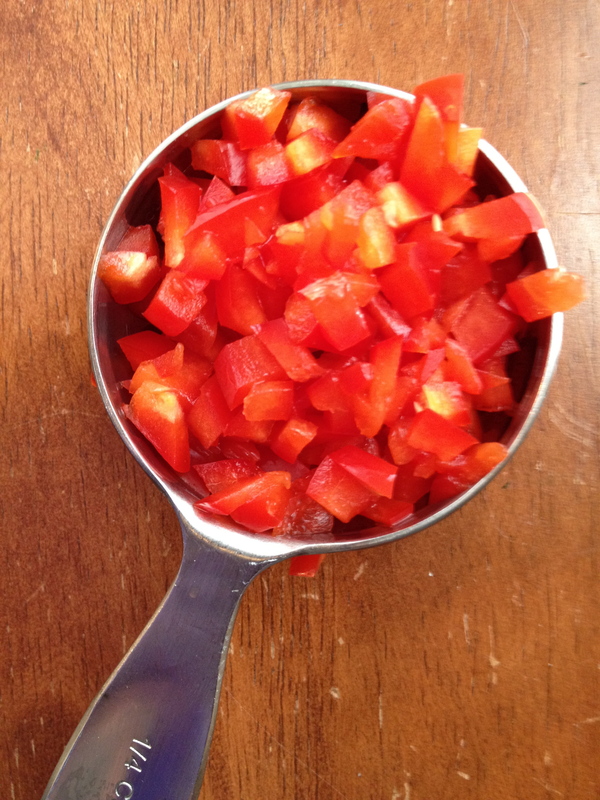 if i needed to omit the red pepper do you have another suggestion for what i could add to replace it? Hey Amy! You could certainly leave it out all together. If you wanted to add something else, I would try seeded and diced tomatoes. Mango could be a fun addition as well. Enjoy!